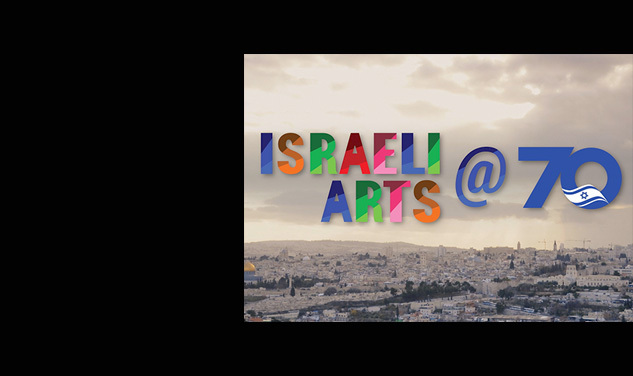 Our special that celebrates Israeli Arts in honor of Israel’s 70th anniversary, features a vibrant array of leading and emerging contemporary Israeli artists in Dance, Literature, Film/TV and Music, who come to New York City. 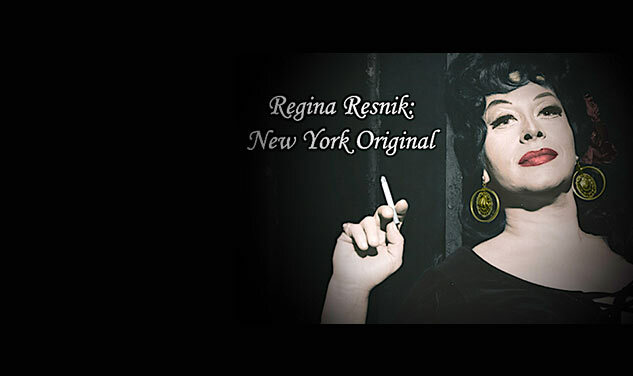 Tracing the remarkable 70-year career of the Bronx-born international opera star, Tony-nominated actress, stage director, filmmaker and Jewish cultural figure. With Teresa Stratas and many more music and theatre legends. CUNY TV airs a variety of special programming throughout the year, from arts and music specials including opera and ballet, to public affairs programs.